Android TV is a digital media player which is based on an Android operating system. Just like in mobile devices, you can use Android OS on an Android TV. Its interface is much better than any other similar digital media player. Android TVs are specially designed for better user interface and a convenient using. Mostly, Android TVs are used for watching movies, TV shows and seasons. Just like a traditional TV, you will find various movies and TV shows option on your Android TV. By using this, you can watch anything on your Android TV. Today we will show you how to install Google Chrome on Android TV. Besides watching purposes, Android TVs are used for online streaming and browsing. We know that online streaming is much better than watching a single TV episode on your TV. Similarly, you can browse on your TV just like you do on your mobile or laptop. 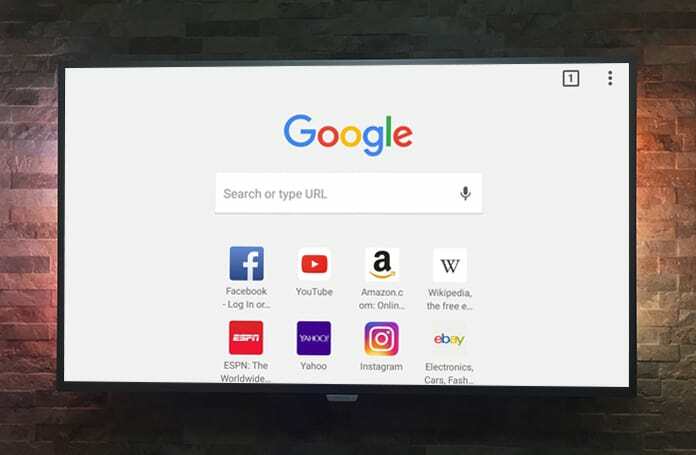 The main problem with online streaming and browsing is that Android TVs don’t come with a browser. It means you won’t be able to find and use a browser for browsing purposes. Chrome is the most favorite web browser on the internet and today, as millions of people use it. Almost every person uses Chrome browser instead of any other one due to its features and fantastic user interface. 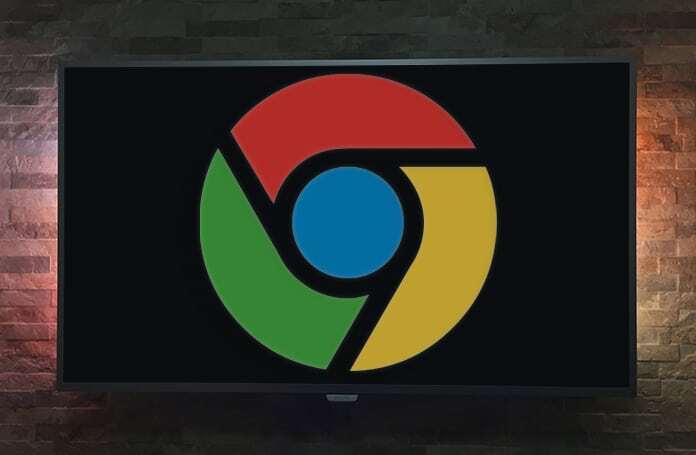 Now, what would you do if you don’t find Chrome on your Android TV? Surely, it would be an extremely uncomfortable situation. But, don’t worry about this problem anymore. Today, we will tell you two different ways of getting Google Chrome on your Android TV. 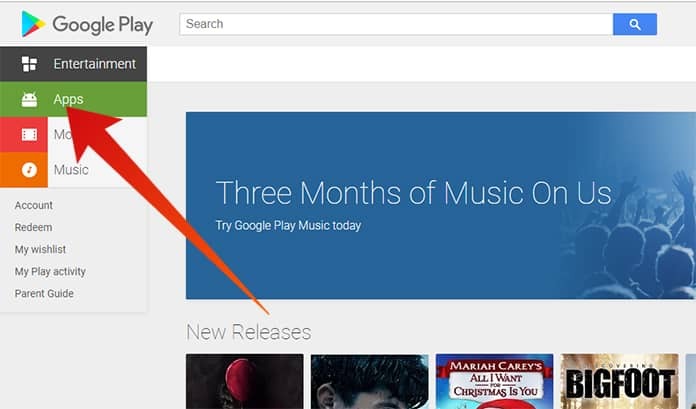 Basically, if you launch Play Store on your Android TV and search for Chrome, you won’t find it. You will find some other browsers but what if you want Chrome, as mentioned above. 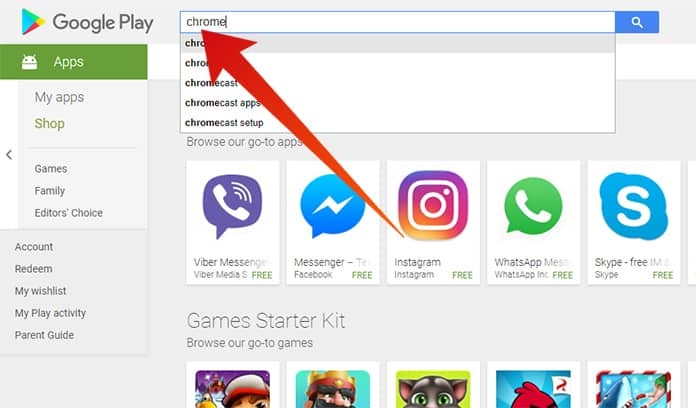 Here are the two methods of how you can install and use Google Chrome on your Android TV. The first method is installing Chrome using a different device. This method includes installing the Chrome browser using any other device. Here is the detailed process of how to install Google Chrome on Android TV using another device. Step 1: Open your computer and go to play.google.com. Step 2: On the left panel, you will see Apps option, click on it. Step 3: Here you will see the search box. Type Chrome in it and hit enter. Step 4: Tap on the Chrome browser app and click on the Install button. Step 5: Now choose your Android TV device and click on Install button. Now the Chrome browser will be installed on your Android TV. The second method is using the voice feature. If your Android TV is voice input compatible, you can use voice feature to install Google Chrome on Android TV. 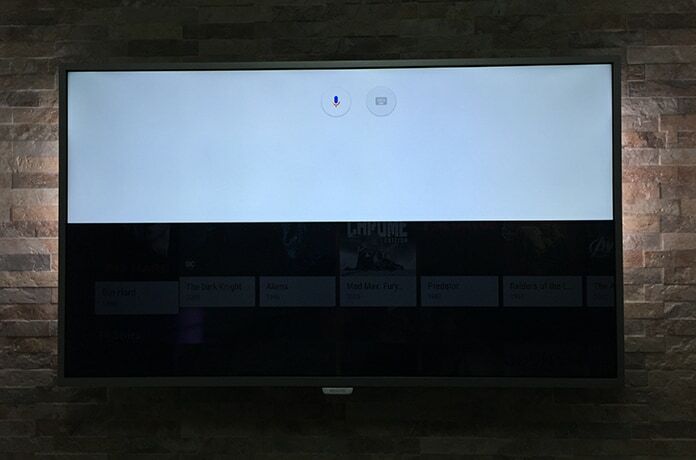 If you say Launch Chrome into the voice input of your Android TV, it will ask do you want to install the app or not. 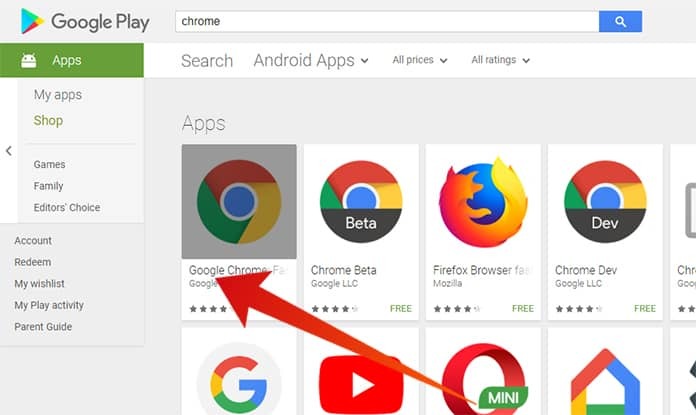 Click on Agree button, and it will download and install the Chrome app on your Android TV. This is a very simple method and just takes a few minutes. Now you can use Chrome for internet surfing, browsing, and online streaming.